honeyed figs: my insides are showing aka he doesn't know me very well, do he? my insides are showing aka he doesn't know me very well, do he? 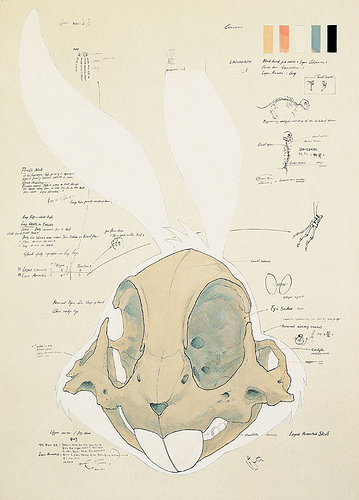 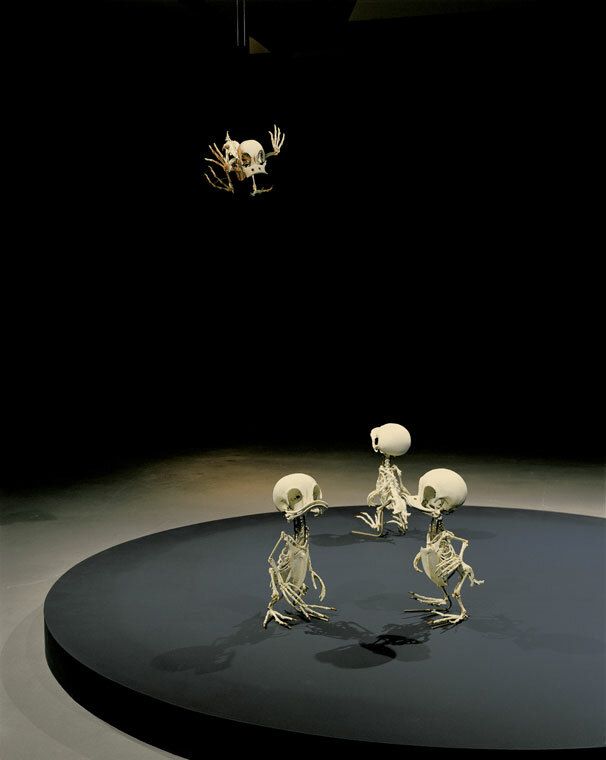 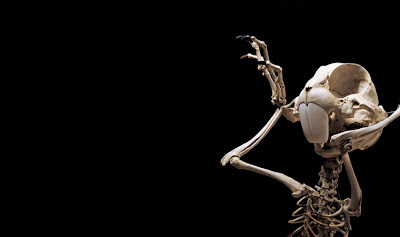 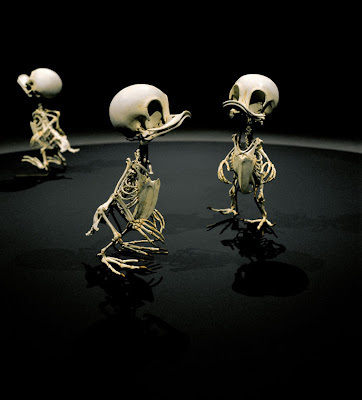 the work of hyungkoo lee which looks at the skeletons of looney tunes and other cartoon characters. 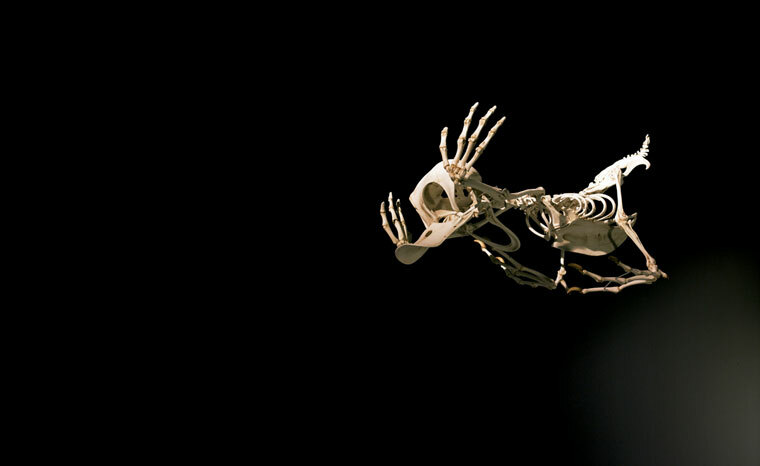 thank you j for the link!